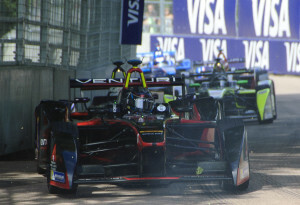 Formula E drivers race in London, UK. First published by IEEE Spectrum. El Chevo, a farmer turned hydroelectric plant operator in northern Nicaragua. First published by IEEE Spectrum. 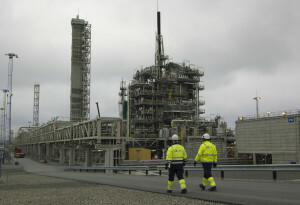 Engineers visit the Mongstad carbon capture plant in Norway. First published by IEEE Spectrum Magazine. 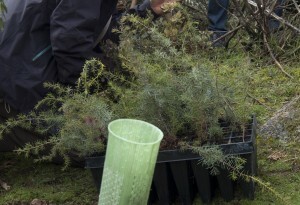 A reforestation project near Madrid, Spain, in 2013. First published by Deutsche Welle. 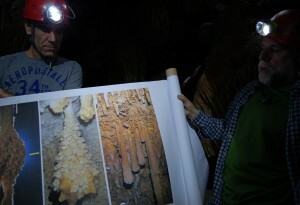 Researchers in a near-sea-level cave in Mallorca, Spain, give a lecture in 2012. First published by Science News. Researchers carry atmospheric sensors to the bridge deck of the B.I.O. Hespérides during the Malaspina Expedition in 2011. First published by Nature. The B.I.O. 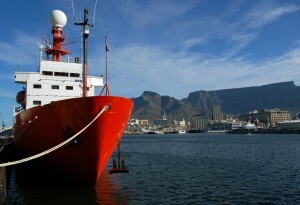 Hespérides, with Cape Town and Table Mountain behind, during the Malaspina Expedition in 2011. First published by Nature. 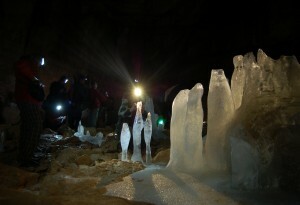 Ice stalagmites in Mammuthole, Dachstein Massif. First published in EARTH Magazine. 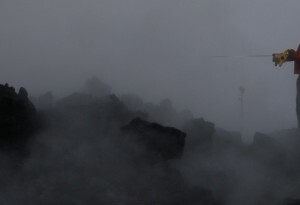 A researcher makes measurements on the Eyjafjallajökull volcano, Iceland, in 2010. First published by The Financial Times Weekend Magazine. 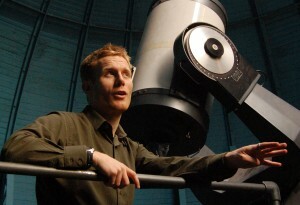 Cameron Hummels in the Columbia University observatory in New York, 2009. First published by Science Careers. 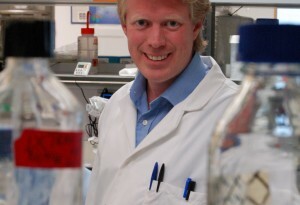 Thomas Helleday in his laboratory in Oxford, UK, in 2009. First published by Science Careers. 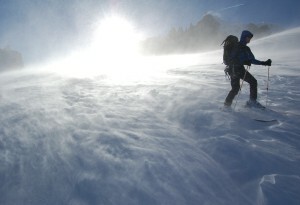 Wind in the Vallée Blanche. 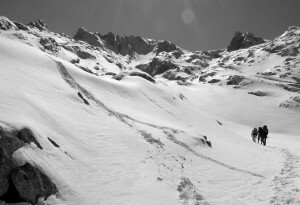 First published by Cambridge Mountaineering. 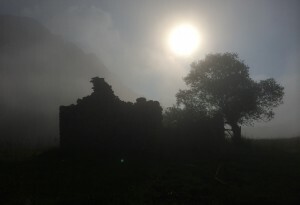 An abandoned herder’s hut in the Picos de Europa, Asturias, Spain, in 2014. 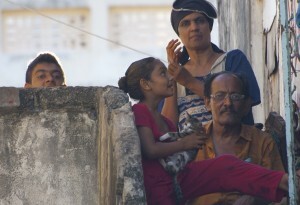 A family on its porch in Mombasa, Kenya, in 2012. 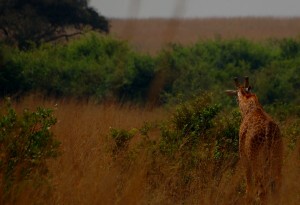 A giraffe grazes in Nairobi National Park, Kenya, in 2012. 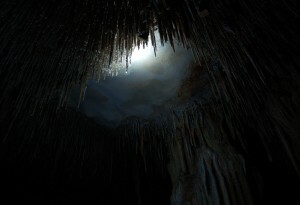 The roof of a near-sea-level cave in Mallorca, Spain, in 2012. 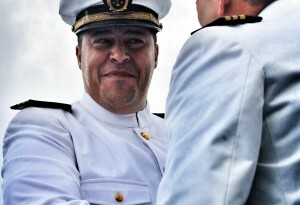 Spanish Navy sailors during a ceremony onboard the B.I.O. 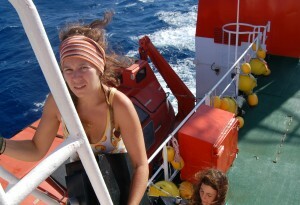 Hespérides during the Malaspina Expedition in 2011. Researchers visit the lava flow of the Eyjafjallajökull volcano, Iceland, in 2010. Cambridge mountaineers pause in the Picos de Europa, Asturias, Spain in 2010. 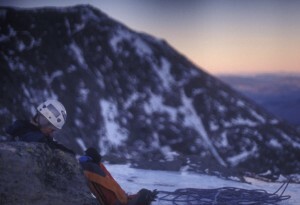 First published by Cambridge Mountaineering. 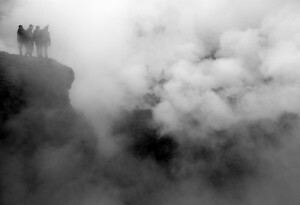 Cambridge mountaineers hike up a basin above the Vegarredonda hut in the Picos de Europa, Asturias, Spain in 2010. 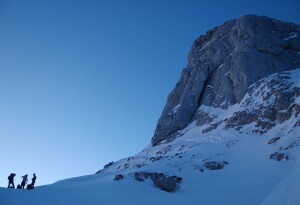 First published by Cambridge Mountaineering. Adilet Imambekov waits for fellow Harvard mountaineers at the top of Odell’s Gully, Mount Washington, New Hampshire in 2003. And these stories all feature photos of mine: here.